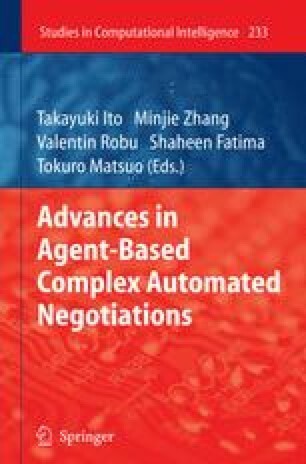 Recently, argumentation-based negotiation has been proposed as an alternative to classical mechanism design. The main advantage of argumentation-based negotiation is that it allows agents to exchange complex justification positions rather than just simple proposals. Its proponents maintain that this property of argumentation protocols can lead to faster and beneficial agreements when used for complex multiagent negotiation. In this paper, we present an empirical comparison of argumentation-based negotiation to proposal-based negotiation in a strategic two-player scenario, using a game-theoretic solution as a benchmark, which requires full knowledge of the stage games. Our experiments show that in fact the argumentation-based approach outperforms the proposal-based approach with respect to the quality of the agreements found and the overall time to agreement.